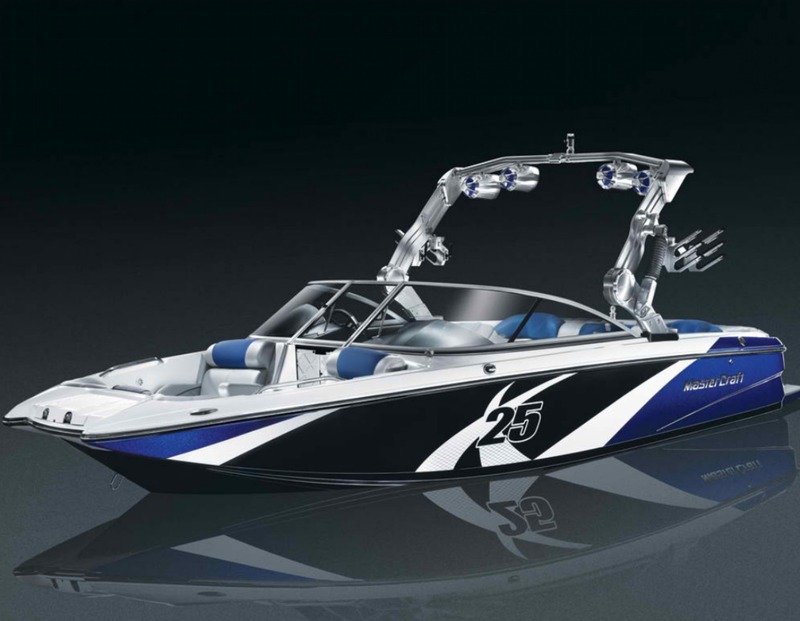 Enjoy official information on American Fork boat and jet ski rentals from Invert Sports. We offer the best in waverunner rental, sea doo, PWC, and guided water sport lessons for wakeboarding, water skiing, kneeboarding, water skiing, air chair, wake skating, and tubing. About American Fork this is a city in Utah County, Utah, United States, at the foot of Mount Timpanogos in the Wasatch Range, north of Utah Lake. It is part of the Provo–Orem, Utah Metropolitan Statistical Area. The population was 21,941 at the 2000 census, while the 2008 estimates placed it at 27,064. It has been rapidly growing since the 1970s, and is a beautiful place to live with several lakes within 30 min drive.